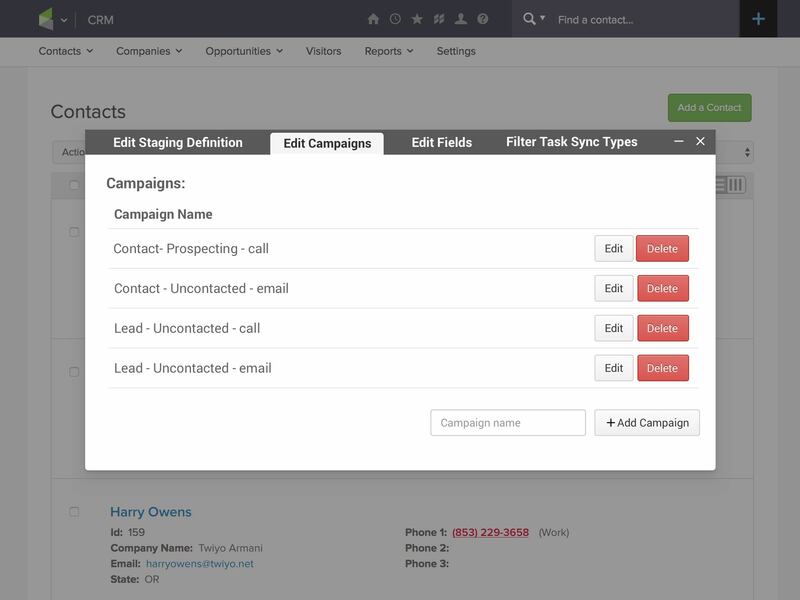 Campaign builder lets you set up and automate workflows that make sense for your business. Making sure follow up is consistently happening with your leads and customer base. Never miss a to-do again, setting up campaigns allows you to fully automate you and your staffs workflow. Fusion Campaigns Increases productivity which in turn increases cash flow. Create your own task types and what type of workflow campaigns you would like to build. Manage and control the amount of time between tasks and follow ups at each stage of the campaigns.